This full-service event planning and event management consulting agency services the trade show and convention industry across South Florida. It specializes in providing successful project management and meeting services to event organizers. It also offers a wide range of staffing solutions, with carefully selected multilingual personnel ready to assist with all trade show and special event needs. 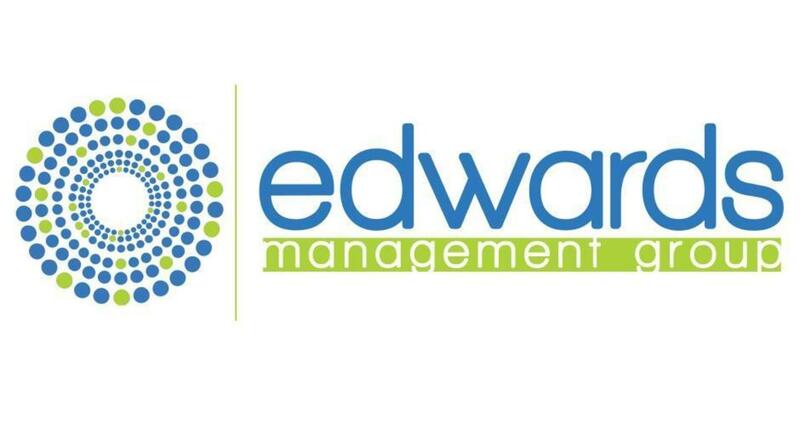 MORE ABOUT Edwards Management Group Inc. Stories about Edwards Management Group Inc.